Hello and Thank You for visiting the State Fire Rescue Training Area 12 website. Here in the Mountain Region we take an enormous amount of pride in making sure that firefighters get the most up to date training. Our Instructors devote countless hours to ensure that the tactics and literature that they are teaching is the best in the business. 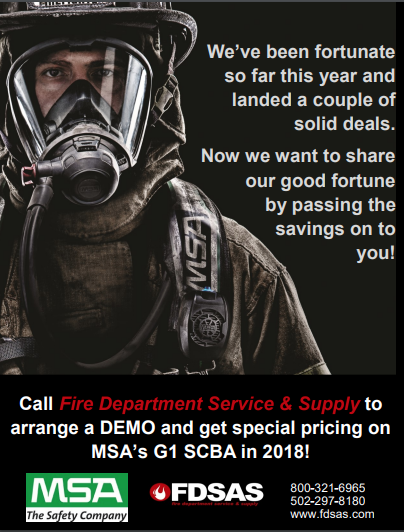 It is my commitment to you that my staff and I will give 110% every time that we present a training session, or assist a Fire Department in any way. With this mindset, hopefully we can directly influence the statistics so that everyone goes home after every call.